While there are dozens of sprinkler system controllers on the market, these three are the most popular. Sean explains what your lawn sprinkler controller does and shows what they look like. Check out your controller– it’s probably easier to manage than you expect! 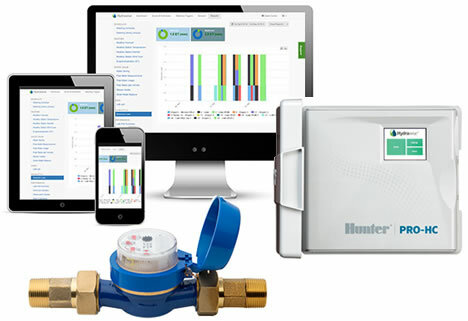 While you likely have a Rainbird, Hunter or Toro sprinkler controller installed on your system already, installing a smart controller may be a great choice for your sprinkler system. Through our ‘No Worries’ Sprinkler Management Program, you’ll never need to access or manage your irrigation controller again.